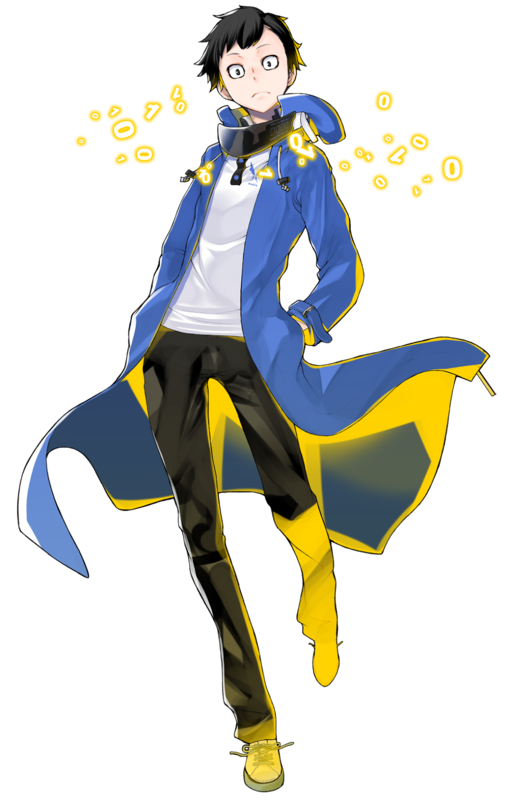 News recently broke that Digimon Story: Cyber Sleuth - Hacker’s Memory (sequel to the previous Cyber Sleuth) will feature a male protagonist with the default, but changeable, name of Keisuke Amazawa. 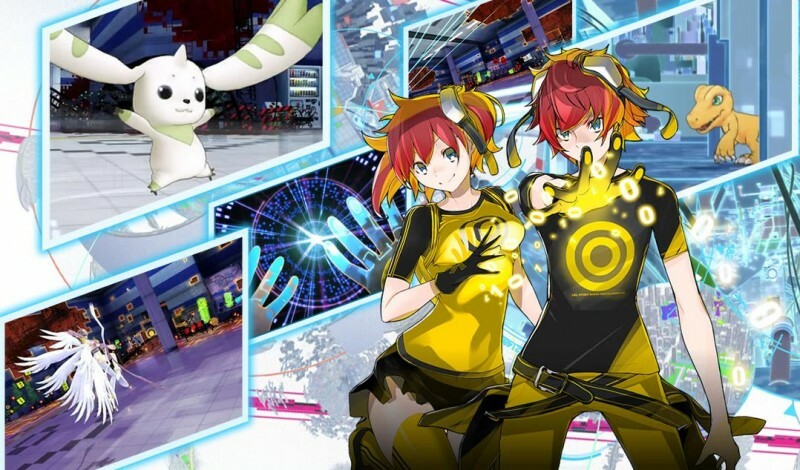 This caused some stir, as the previous Cyber Sleuth as well as Digimon World: Next Order featured the option to allow players to choose their character's gender. I haven’t seen this little detail evolve into a huge thing, but I am sure as more information comes out and as the game is released, critics will flock to the scene. Here’s the thing: I don’t think it’s really a bad thing. In fact, I think not being able to change your character’s gender in this game is a good thing. First off, let me be clear that I am all about gender equality. I fully support more representation of females in media and pop culture. My favorite Digimon character is Mimi, my favorite Power Ranger is Jen from Time Force. I think Carol Danvers makes a great Captain Marvel and Jessica Jones was a better series than Luke Cage and Iron Fist combined. Those are all characters in a traditional narrative format. They directly influence the plot with emotionally driven actions and decisions, but when it comes to video games, there is an extra force driving the actions and decisions of the main character: the player. A lot of people see themselves in the characters they play as. While many run wild with character creators, others try to emulate their own appearance. These options are great for open world adventures like Skyrim, and they're especially great with games where the protagonist is nothing more than the player’s avatar. If the player’s character isn’t heavily involved in the actual development of the game’s plot, beyond their actions and decisions, it shouldn’t matter if they’re male or female, black or white, etc. I’m a big supporter of Legend of Zelda games having a female Link option since Link has never really had a personality - let alone character development. Crono from Chrono Trigger is another character that could easily be genderbent with no impact on the game. In contrast, characters like Shion in Xenosaga, a female scientist, and Cloud from Final Fantasy VII, a former soldier with a mysterious past, are so well defined that changing any detail about them would drastically impact the story. Every Digimon Story game, as well as Next Order, begin with the player selecting their “character” from a pool of two options; male and female. In most cases they’re just different versions of the same “character” with slightly different hair and clothing styles. They have very little dialogue and all of their supporting characters are way more developed and involved in the plot than they are. 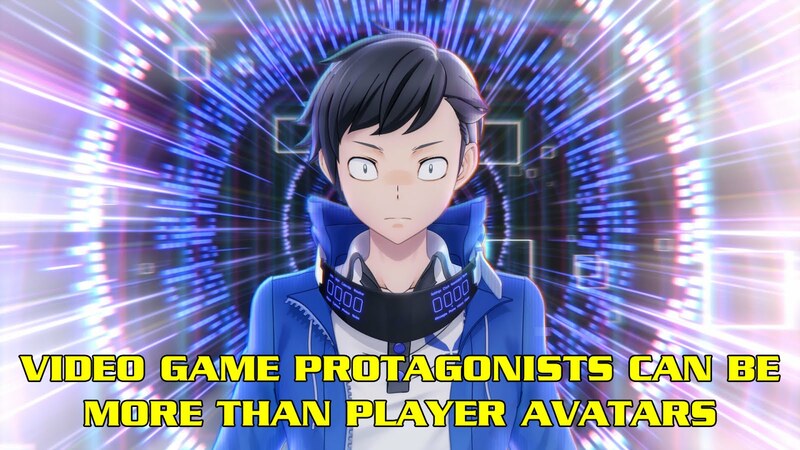 Both Cyber Sleuth and Next Order involve you running to cutscenes where other characters do things. The original Digimon World games had no gender option at all, but those characters were just generic Japanese protagonist kids. 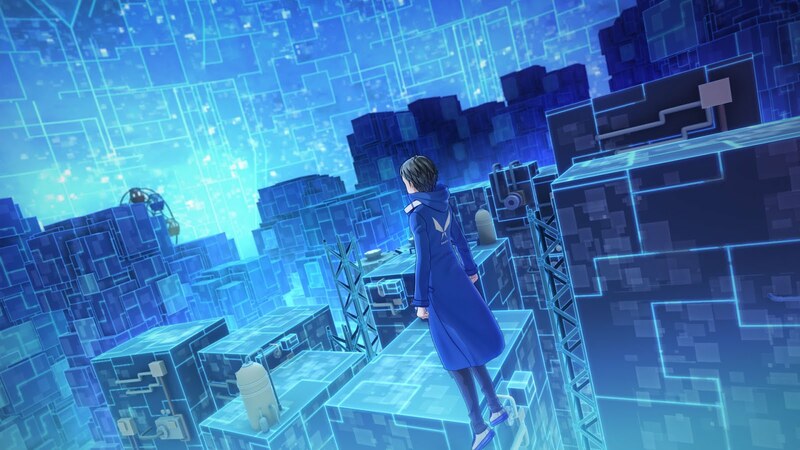 So why is the new Cyber Sleuth any different? Well, just look at him. Keisuke Amazawa isn’t just generic video game protagonist man. He’s got weird, wide eyes that say he’s either up all night or stares at a computer screen all day. 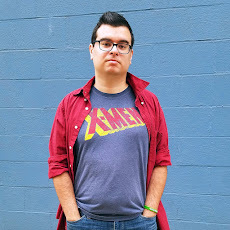 He wears a VR headset around his neck instead of traditional goggles, and the artwork used to introduce him has his hands shoved in his pockets. His appearance and body language tell us one thing: this is a real character. He may be eccentric like L in Death Note. Quiet and reserved as he keeps his thoughts to himself while he formulates an deductive conclusion. He looks like an actual detective, not just a cool looking teenager. His character description, translated at With the Will, says he is “not a hero chosen to save the world. He will face the dangers of the world head-on, even as they challenge his values and what he has known and believed in up until now, all while struggling to protect his friends, family, and his place in the world.” It’s very clear here that Keisuke will actually be a fully fleshed character. There are other tidbits about finding a hacker who framed him for a crime. And based on the “Hacker’s Memory” title I wouldn’t be surprised if an amnesia plot was involved. I am not saying this kind of move is better than having a pure audience avatar. There are two distinctly different kinds of characters in roleplaying games. Sometimes you want to play your own role the way you want, and that’s okay. But sometimes the writers craft a role that the story depends on. And this series is called Digimon Story, so the story should be the main driving factor to the game and characters are always the main driving factor behind stories. The Story series has never had a real main character, so this could actually be the best Story game so far. I say let us design our own characters in the next World game and give us more developed protagonists in the Story series. It can be fun and immersive to put ourselves in a character’s shoes, right in the game itself, but sometimes to tell a great story you need a great character.